in the places she’s shivered. making this color make sense. 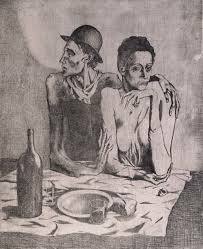 Posted on March 3, 2015 March 3, 2015 by Laura Hackett	This entry was posted in Personal, Poetry and tagged art, authenticity, barren, blues, picasso, sadness. Bookmark the permalink.